How to Gear Up for Adventures | Intimidator Inc.
As tempting as it is to jump in your UTV and go, there are some good safety precautions you should keep in mind. Technically, there are 6 main types of helmets: full face, modular (flip up), open face, half helmet, off road and dual sport. 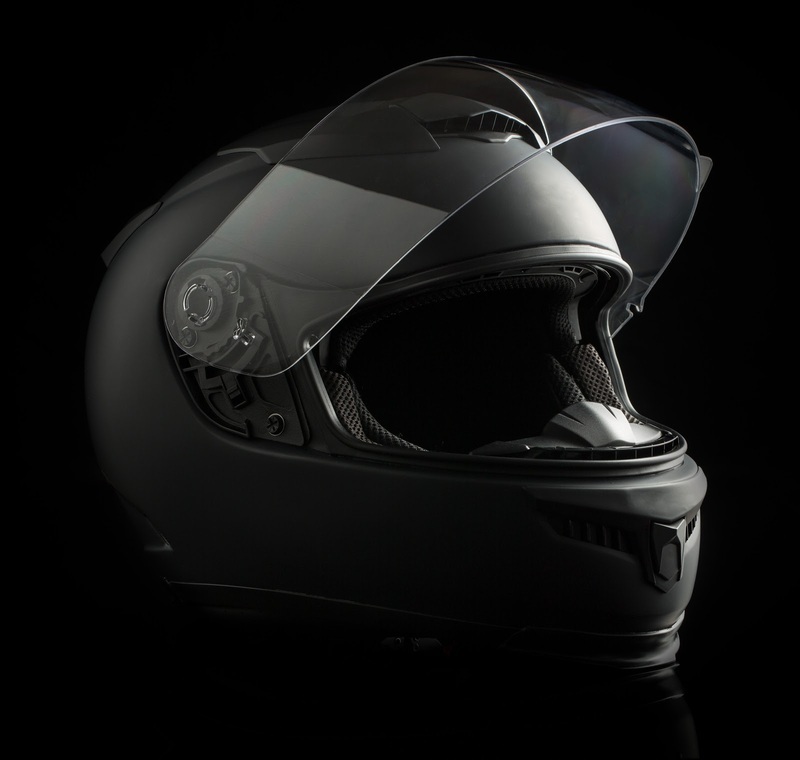 Certain helmets are better for specific activities, but generally, if you’re planning to ride off road frequently, an off road version may be right for you. The point is to do your research before purchasing and helmet and make sure to wear it when you get on the trail! Again, as tempting as it can be to throw on your sunglasses and go- you really want to wear the appropriate eye protection when you’re off road in your side by side. All it takes is a speck of dust or a surprise branch to distort your vision for a few seconds and almost cause a wreck. Being able to see is extremely important and when you’re kicking up all that mud, water, and dirt, some of it is bound to get into your eyes. If your helmet does not cover your eyes, you should get some protective eyewear like shatter resistant goggles to gear up with. Even if it’s hot out, if you want to prevent cuts and scrapes, you should make sure to wear long sleeves and long pants to limit skin exposure to whatever you may encounter out there. Many times a simple long sleeve shirt can protect you from a tree branch whipping back at you, or a thorn bush when you step out with your long pant legs. Any time you are going to be in an unestablished outdoor area, it is best to be protected from the unknown elements. Gloves can not only give you additional grip while holding the steering wheel, but they will protect you from the cold or any brush tearing at your fingers when you pass by. Especially now that the temperature is dropping, you will welcome your warm riding gloves and feel more capable of adventure in all climates! At the absolute minimum, you should be wearing closed-toe shoes when you’re offroading. If you want to take it a step further, we highly recommend finding some over the ankle boots. Protecting your feet is absolutely crucial in any off road setting because if anything happens to your feet, you will be out of commission for a while. You want to find boots that are going to protect you in a collision or even just a snake when you’re stepping out in the wilderness. Getting the right gear for your Intimidator UTV adventures will only make the ride that much more enjoyable. When you have the appropriate protection, you significantly reduce your chance of injury which always makes for a better time. Nobody wants to go slamming into a tree because some dirt got in their eye, or bumping their head on the roll cage because they came to too hard of a stop. When you’re riding in an Intimidator utility vehicle, we want to make sure you’re having the best time possible! 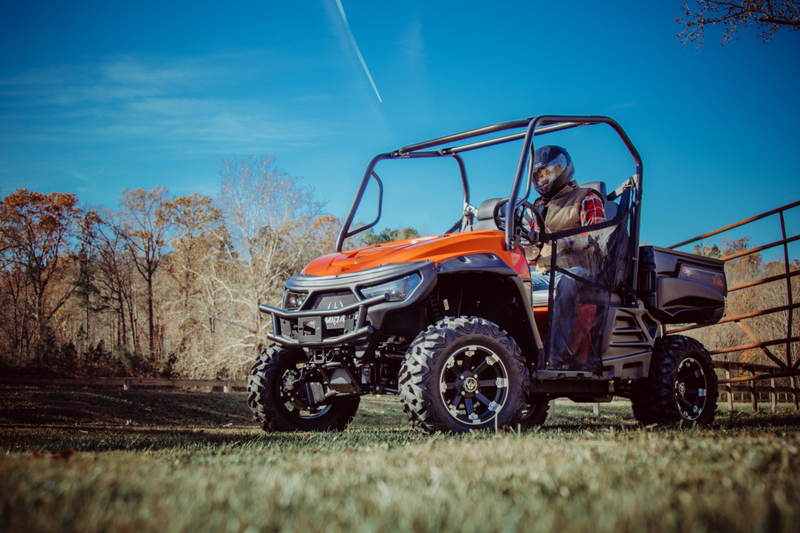 If you don’t have a UTV yet but you’ve got your safety gear all figured out, make sure to check out our website for all the options of models we have available for you!